A position from the game Luke McShane – Aiden Leech, London, 1994. White wins with a checkmate in two. Can you see it? Gather all your chess energies for this master chess class today brought to you by #1 chess podcast library www.chesskillertips.com. 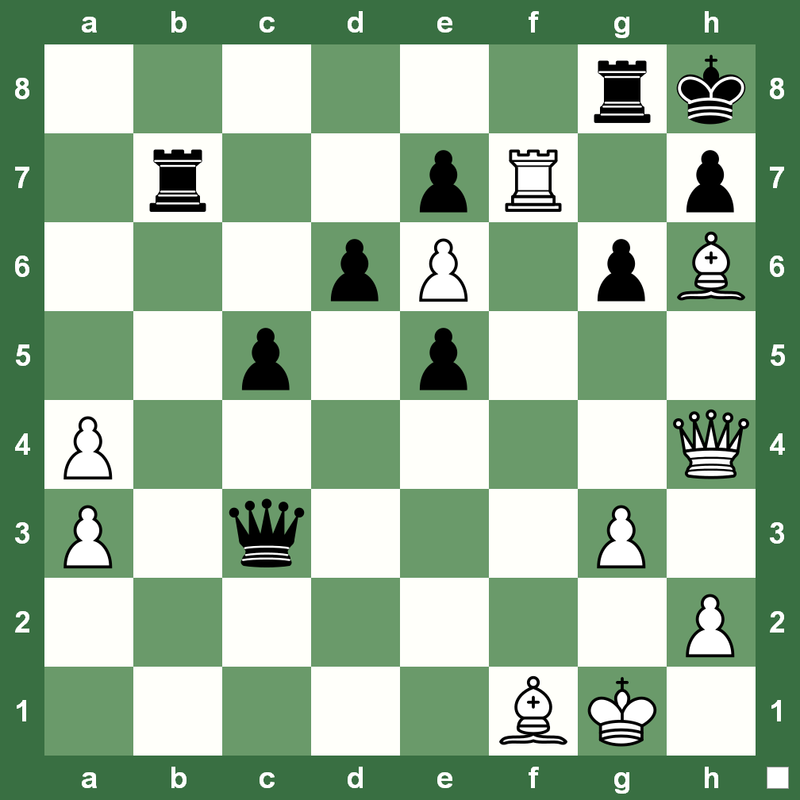 The Philidor position is one of the key positions in which the stronger side wins in Rook + Bishop vs. Rook. It’s useful to know about it in case you get that endgame in your tournament practice. 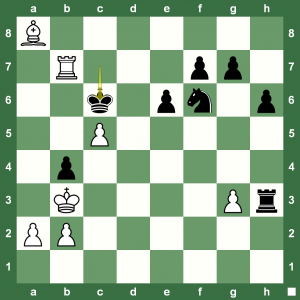 Sit back and learn chess with Chess Queen™ Alexandra Kosteniuk and Chess King™. 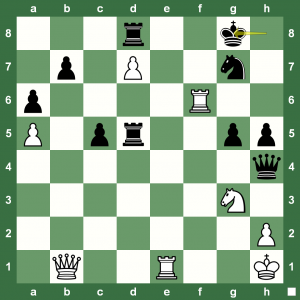 Sit back and enjoy the Sunday Chess Trick. 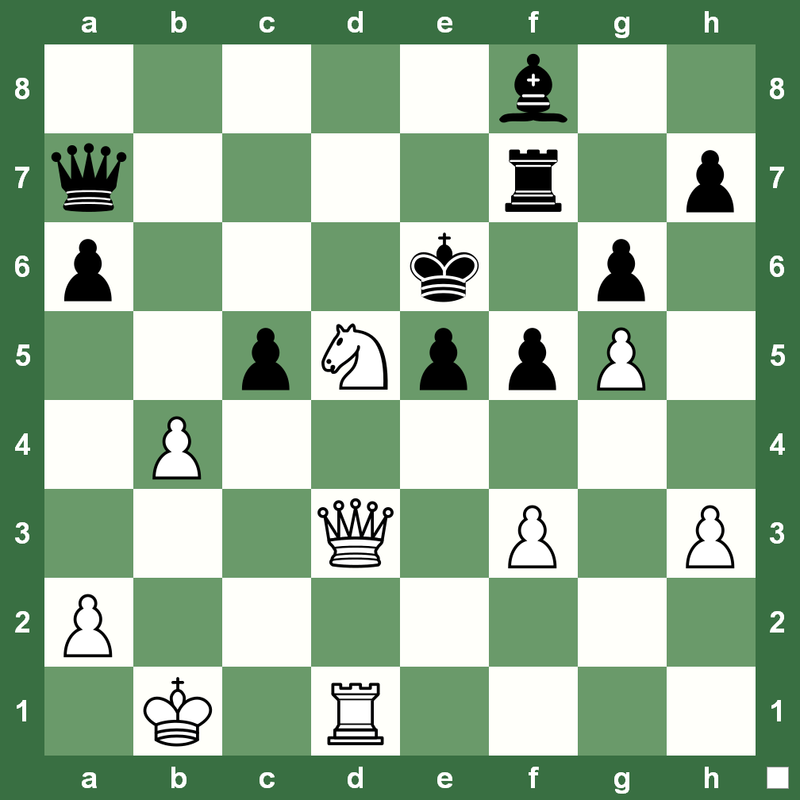 White has to play and checkmate in three. Does it look possible? 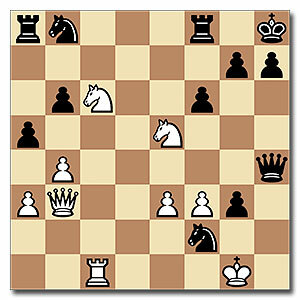 The Gruenfeld game was built on novel ideas that fetched White a strong pawn structure, obtained the pair of Bishops and went into a winning Rook endgae despite a slight let-up on move 32. 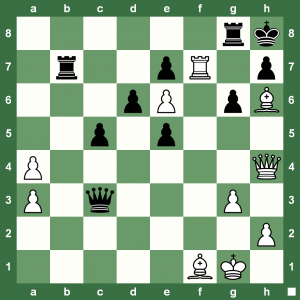 Replay the game with Chess King and read a full report on the round at Chess Blog. Here is a nice position from the game Flis – Lubienski, Gorzow, 1990. 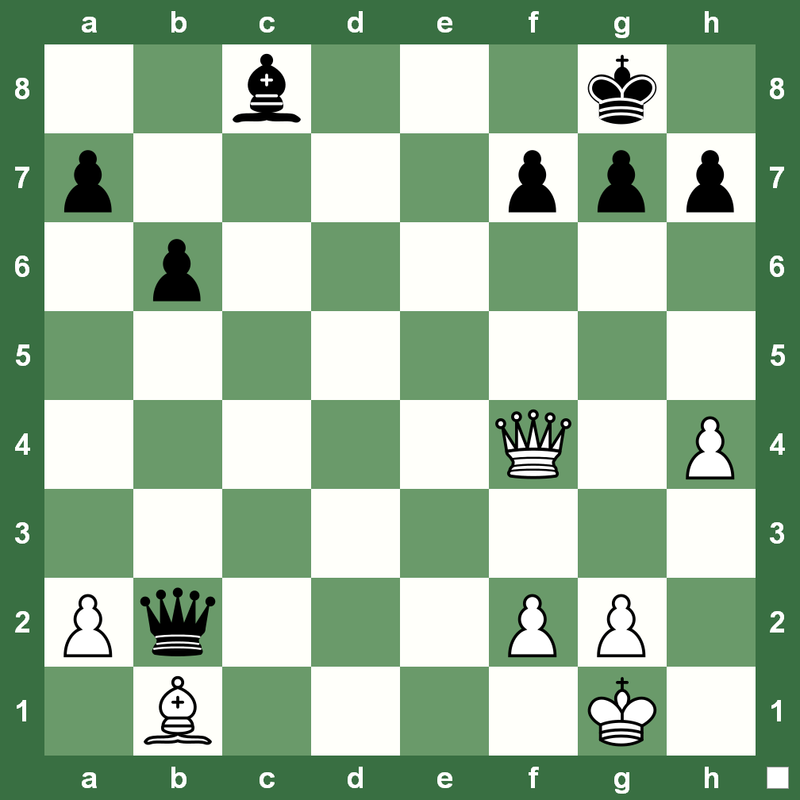 White is a pawn down and finds a forced winning continuation. Can you see it too? 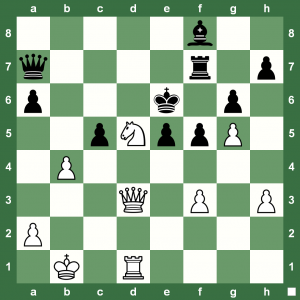 Trick Chess: Can White Really Win? 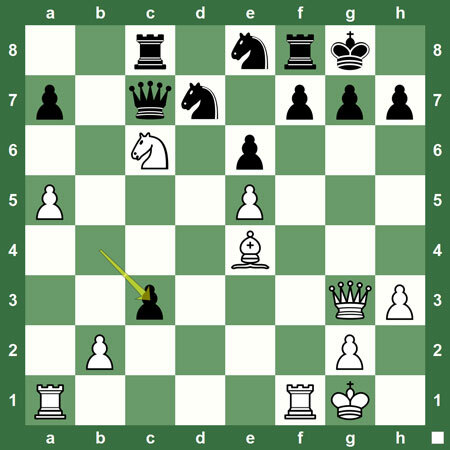 This chess puzzle was just sent in by @chessking follower swakilki on twitter. We tried to figure it out, but could get the answer only with some help. 😉 How about you? 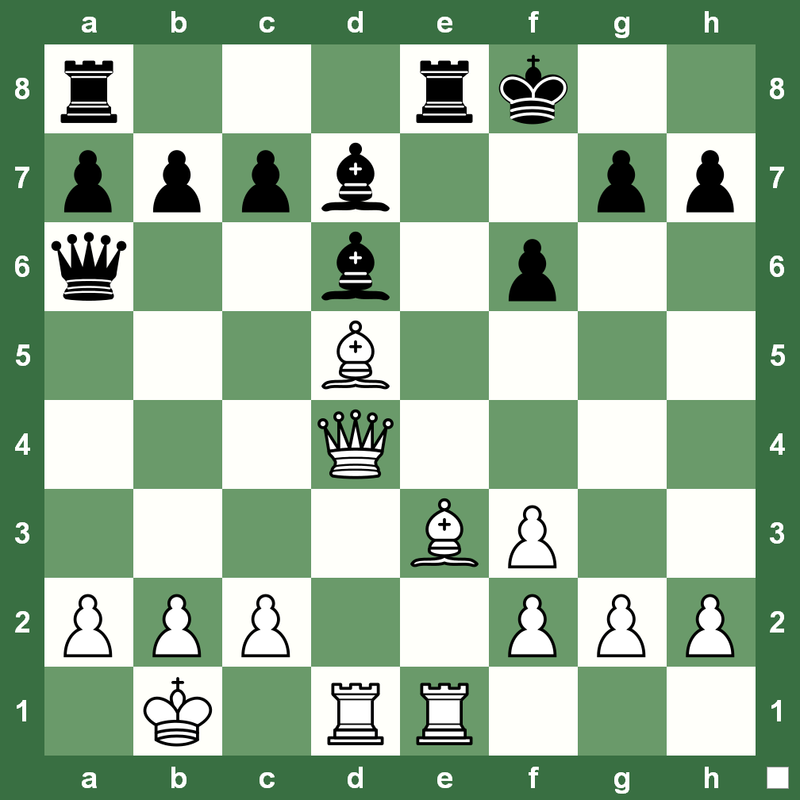 Can White really win this position with a forced line? 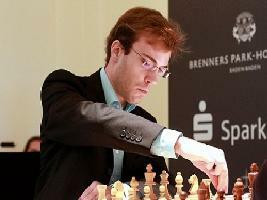 This special chess puzzle comes to you from a historic event: For the first time in Switzerland’s 113-year chess history, a woman has been able to win both the women’s and men’s national chess titles. Chess Queen™ Alexandra Kosteniuk has conquered the top step on both podiums last week in Grächen, Switzerland. Read all about it at www.chessqueen.com. The position is from the game Kosteniuk – Carron, Grächen 2013. White plays and wins. 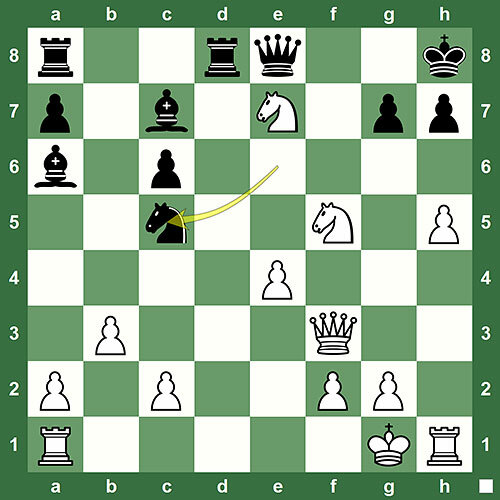 It’s time to begin Monday on a chess note! 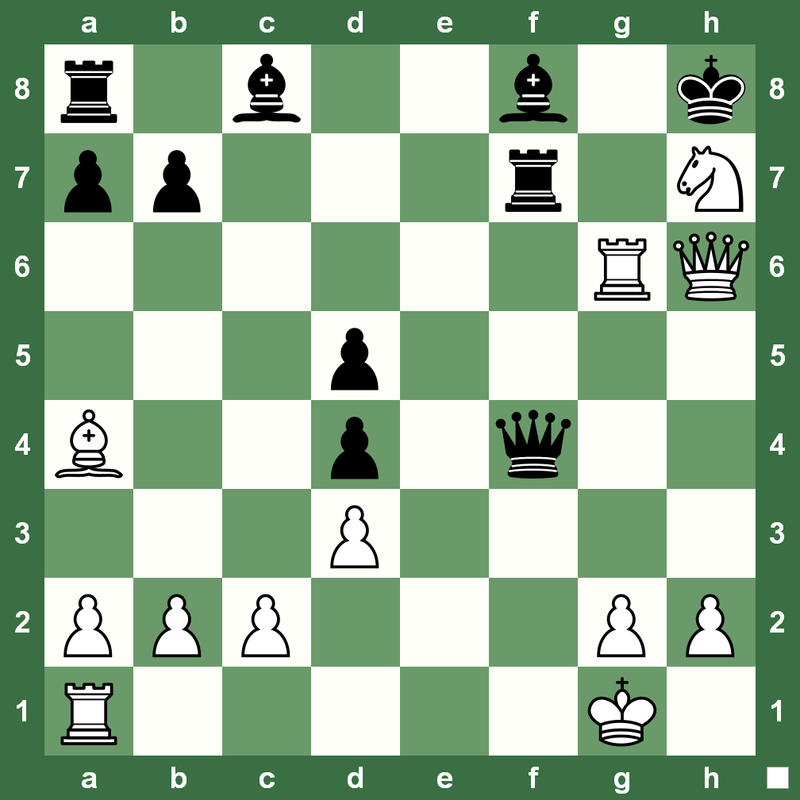 White has a nice position which can turn quickly into a lost one if not played correctly. 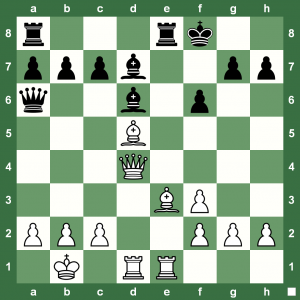 Can you find a forced win for White without too much of a struggle? 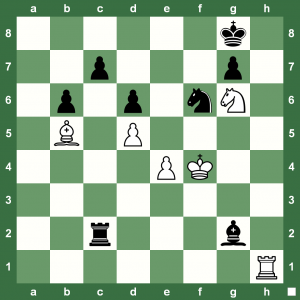 A very beautiful 1924 chess study by Troitsky. 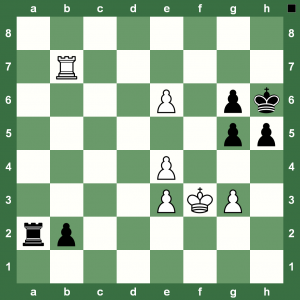 In this short video, Chess Queen™ Alexandra Kosteniuk shows you how to solve it to the end, you will enjoy it for sure. 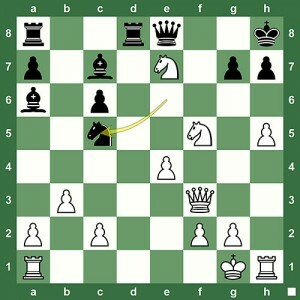 This special chess podcast comes to you from the award-winning video library of chess puzzles at www.chesskillertips.com. Saturday night chess tactics coming up for you with some whipped cream. Enjoy. White to play and win. Have a chess-full weekend and don’t forget to train with Chess King. 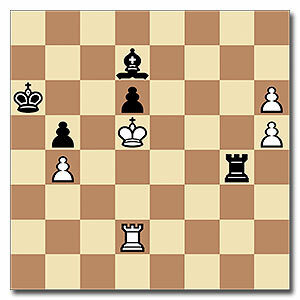 A super position from the game Goldenov – Zakharian, 1960. 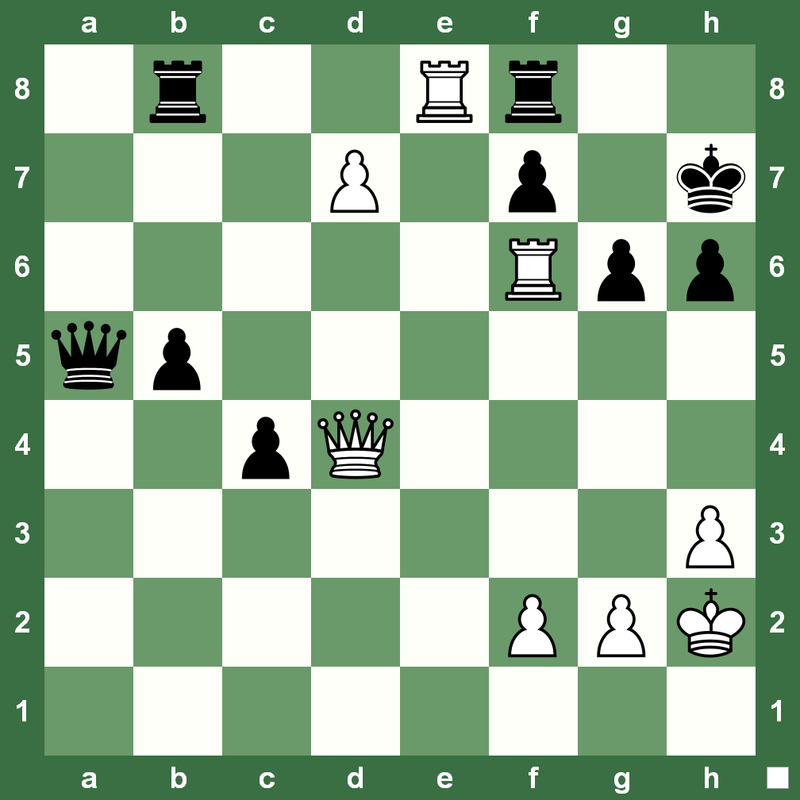 Black to play. 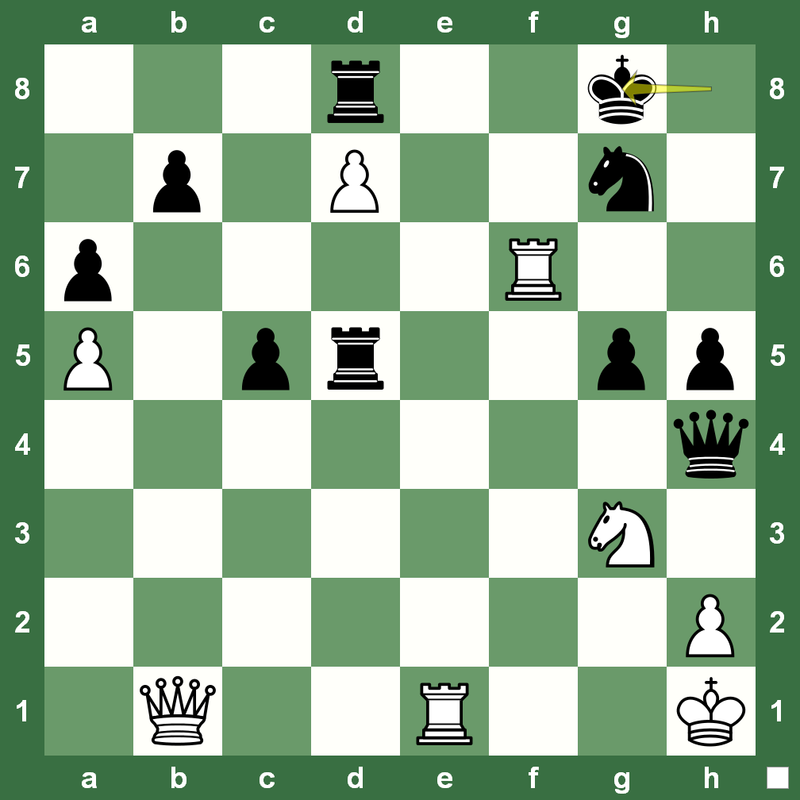 Black’s b-pawn is the death-trap for White whose pawns are choking the King on f3. 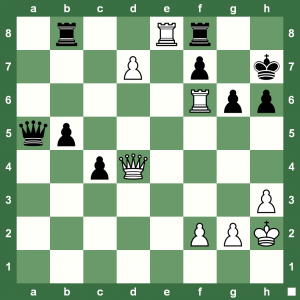 Can Black come up with a winning plan? Take your time… say at least 5 minutes, and figure out how Black can take home a win with a sure-shot plan. 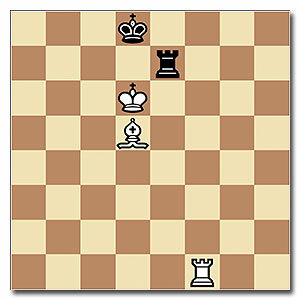 This position is from the game Radoslaw Wojtaszek – Darcy Lima, Turin, 2006. Try and solve it in your coffee-break. 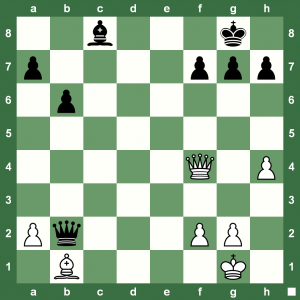 Should White focus on trying to Queen the d-pawn, or look for something else? Remembering basic checkmating patterns is most important. 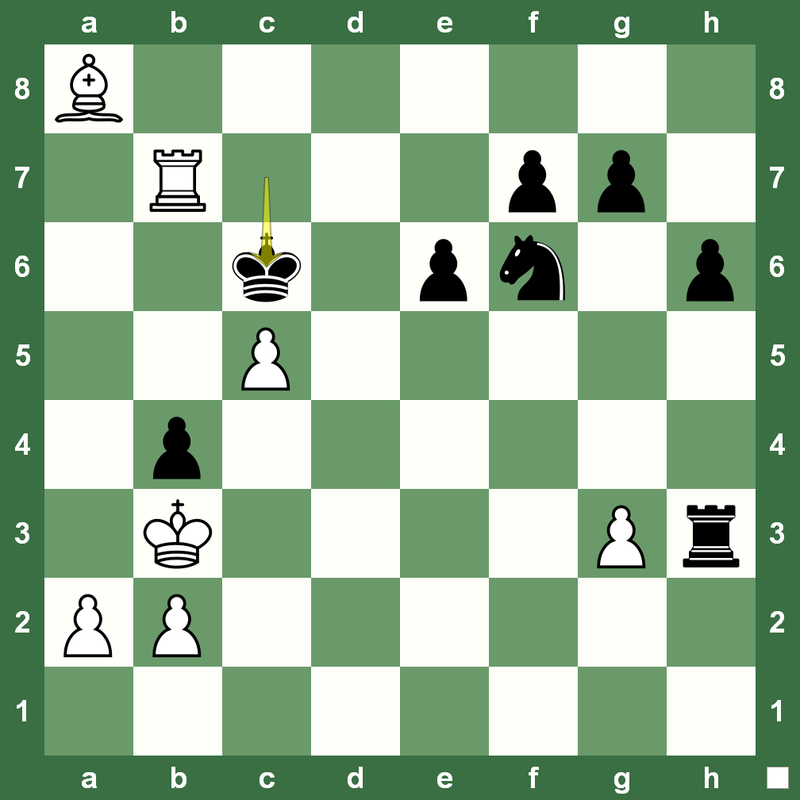 Here is a simple checkmate in two with White to play. Can you win? 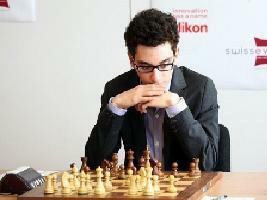 Top Grandmasters have thousands of chess patterns embedded into their minds after years of practice. 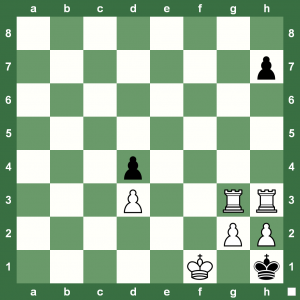 That is why it is very important to solve checkmates in two and tactic puzzles. 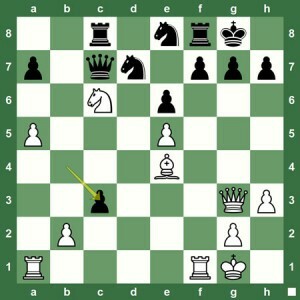 You could try the Chess King unique leveling up feature to get good at chess patterns and start winning more games. 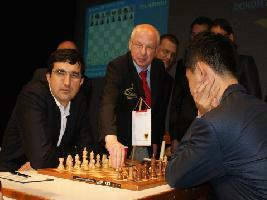 The first edition of the 8-player Geneva Chess Masters, held recently, was incredibly strong. In the preliminaries, Alexandra Kosteniuk created a sensation when she beat 2-0 reigning French champion Romain Edouard rated almost 200 points higher. In the position on the left, try to see the winning move that Chess Queen™ Alexandra Kosteniuk played with White to move. Can you see all the way to checkmate? You can tackle this puzzle even if you are caught in the Friday rush before the weekend. The position is from Nicolai Descovich – H Mattl, Vienna, 1996. 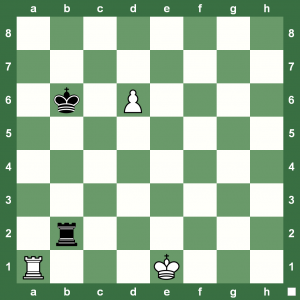 Help White win the game by checkmating in two.